Well another year has come and gone. 2016 is out of here! Welcome 2017. I am so excited for the New Year and I have faith that it will be a great one. 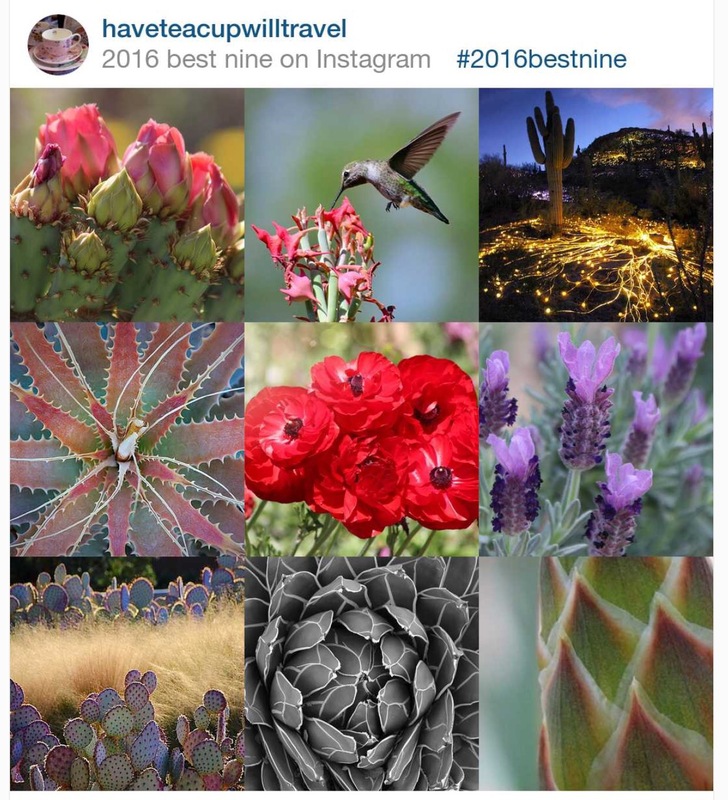 The following are my top nine pics on Instagram for 2016. It sure was a year of beauty. Previous postLights on the Mountain!